The research is pretty clear that staying a healthy weight lowers postmenopausal women’s risk of breast cancer. Now a new study suggests that regularly eating a diet high in the foods that help you stay at that healthy weight – fruits, vegetables and other plant foods – may by itself lower risk of breast cancer. The link to lower risk was most pronounced for tumors that are not fueled by hormones. These breast cancers are less common, but more challenging to treat. The study was published yesterday in The American Journal of Clinical Nutrition. Over three quarters of the women ate some combination of these patterns (15 percent ate a single pattern). The researchers scored how much each woman’s diet fell into each pattern. The women were placed into groups of highest through lowest for the diets, depending upon whether they ate the most or least of that dietary pattern. After 14 years, the pattern that emerged for overall breast cancer protection was the plant-based. Women who most ate a plant-based diet had a 15 percent lower risk compared to those who least ate this type of diet. Alcohol intake, a risk factor for breast cancer, slightly lowered the protective effect of the diet. The risk reduction for the plant-based dietary pattern was strongest for tumors that do not have receptors for estrogen and progesterone (PR). These cancers do not respond as well to treatment. Women in the highest plant-based diet group had a 34 percent reduced risk of ER negative/PR negative tumors, compared to those in the lowest group. Many components of a plant-based diet could reduce breast cancer risk, the authors write. 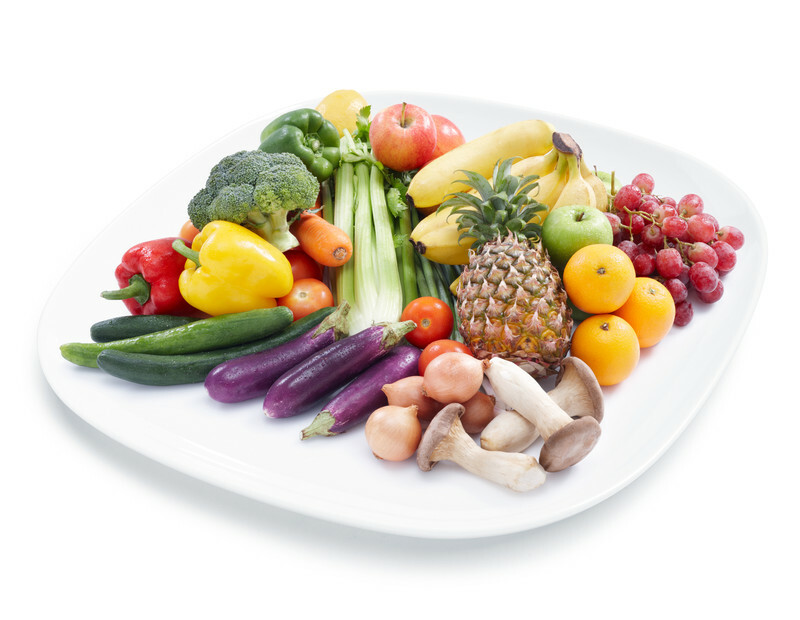 Plant foods’ fiber, nutrients and phytochemicals all have shown cancer-fighting properties. There are a few caveats with this study, such as that the women’s dietary pattern was based only on what they were eating at the start of the study. Yet this study follows others that look at the health benefits of what people are eating overall and disease risk. Here’s a major study we wrote about that looked at how the Mediterranean diet linked to lower risk of stroke. Along with staying a healthy weight, AICR’s report and its continuous updates found that physical activity and breastfeeding lowers breast cancer risk; drinking alcohol increases risk. You can read more about the research on preventing breast cancer here. The study was funded by the National Cancer Institute and the California Breast Cancer Research Fund. That is true, eating habits can help keep the diseases away. A strict diet can really help in curing the diseases. for exapmple peanuts. peanuts as per a research lately have been linked to slashing the risk of breast cancer in women. I have shared a link also. Next Next post: Vegan, DASH, Mediterranean: What’s a Dieter to Do?